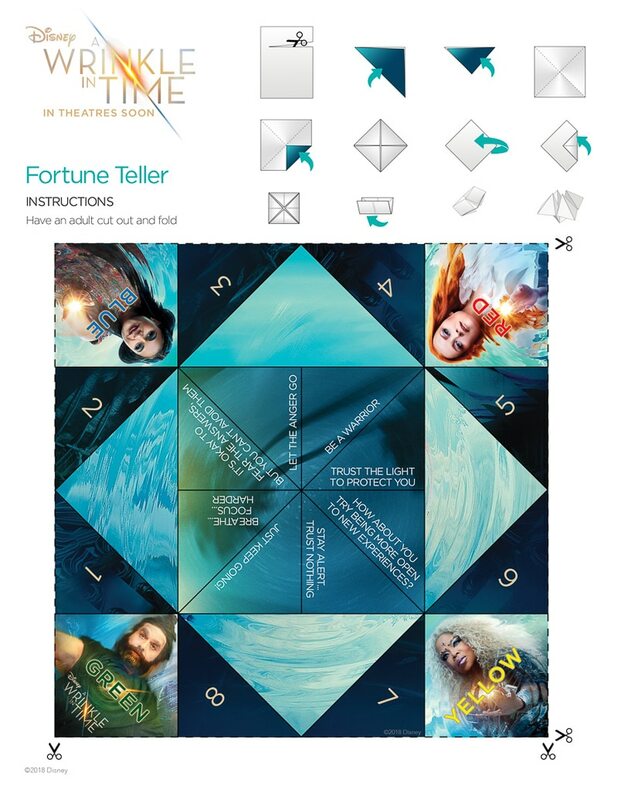 Excited about the A Wrinkle in Time movie? 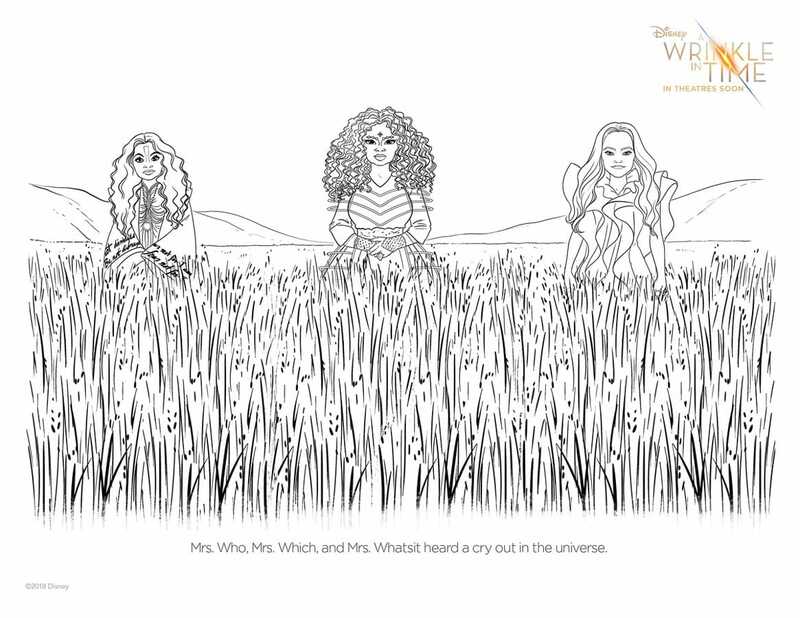 Get ready to go see the movie with these awesome A Wrinkle in Time coloring pages and activity sheets! Go see the movie in theaters now then enjoy fun discussions about the movie with your kids as you color in your favorite characters from the film! It’s here! 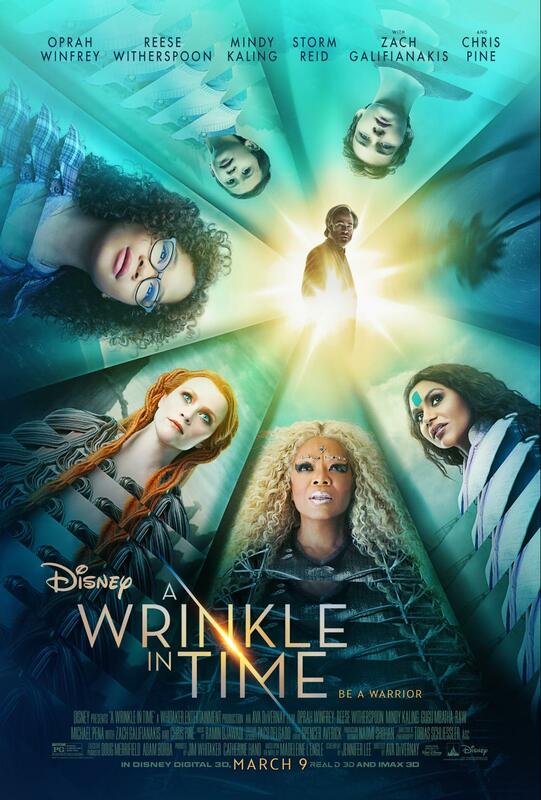 The brand new Disney adaptation of the beloved book A Wrinkle in Time is finally out in theaters! I’ve been waiting for this one ever since I found out it was one of the Disney movies coming out in 2018, and I’m even more excited about seeing it after following along as my friends interviewed the stars of the film! Because hello, the star power in this film is amazing. Oprah, Reese Witherspoon, Mindy Kaling, Chris Pine, and Zach Galifianakis just to name a few! Add that to some incredible child actors like Storm Reid and the visionary director Ava DuVernay, and I’m sure we’re in for an incredible adventure. Still not sure? Here are five things to know about the movie before heading into the theater! I haven’t seen the movie yet but my friend Tania did and wrote all about whether Wrinkle in Time is kid-friendly or not. 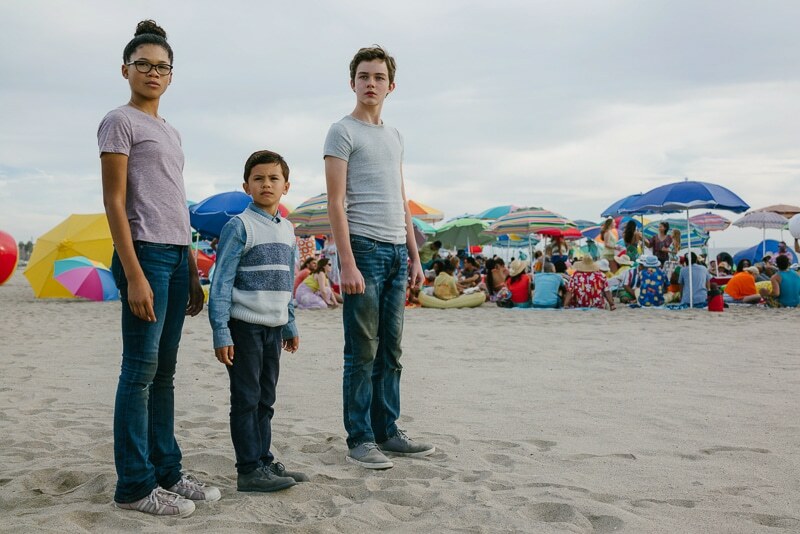 Apparently there are a few darker scenes that might be a little disturbing for younger children but head here for the full no-spoiler review. Here’s a clip of the movie to give you an idea of the tone of the film. This is where we meet Reese Witherspoon’s character, Mrs. Whatsit! The costumes, the scenery, and children being brave make this a film that children are going to love! Get them excited about going to the movie or have fun afterwards with these awesome free downloadable coloring pages and activity sheets! It includes everything from coloring pages to spot the difference activity sheets (my son loves those!! ).